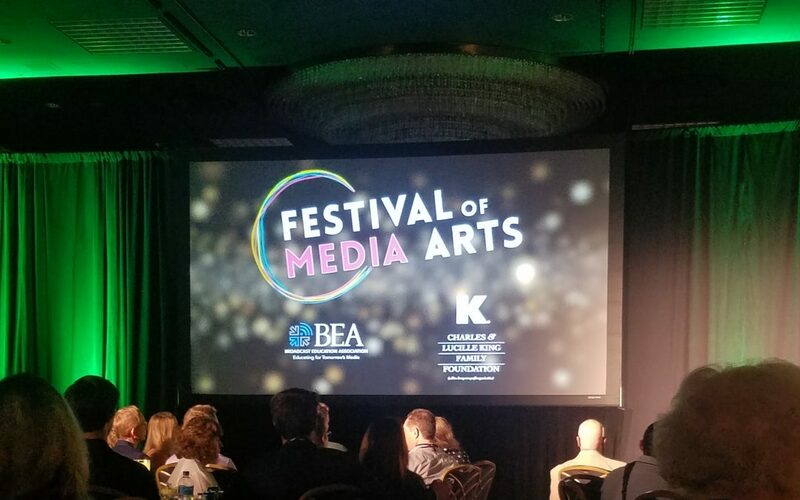 Missed the 2019 Festival of Media Arts? Want to relive the night and pretend it never ended? Swipe through this Google Bulletin story for all the highlights of the evening and a rundow of this year’s award winners.